The concert will be conducted with the assistance of the French institute, the Embassy of France and Alliance Francaise in Ukraine. Vincent Peirani and Emile Parisien first met in 2009. 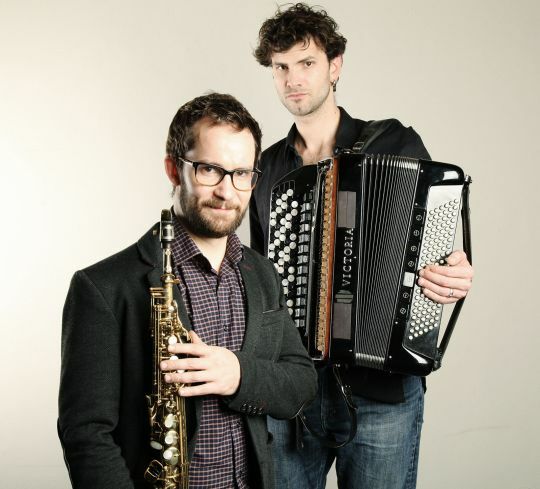 In 2014, the duo released the album Belle Époque (ACT Records), which has become a jazz sensation in Europe. light, full of joy, self-mockery and humour.